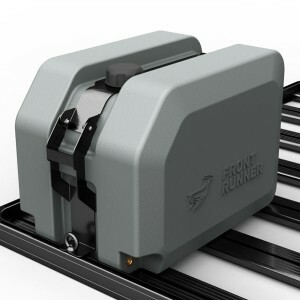 This compact 45L Water Tank includes mounting brackets for our Expedition Aluminium Front Runner Roof Rack. 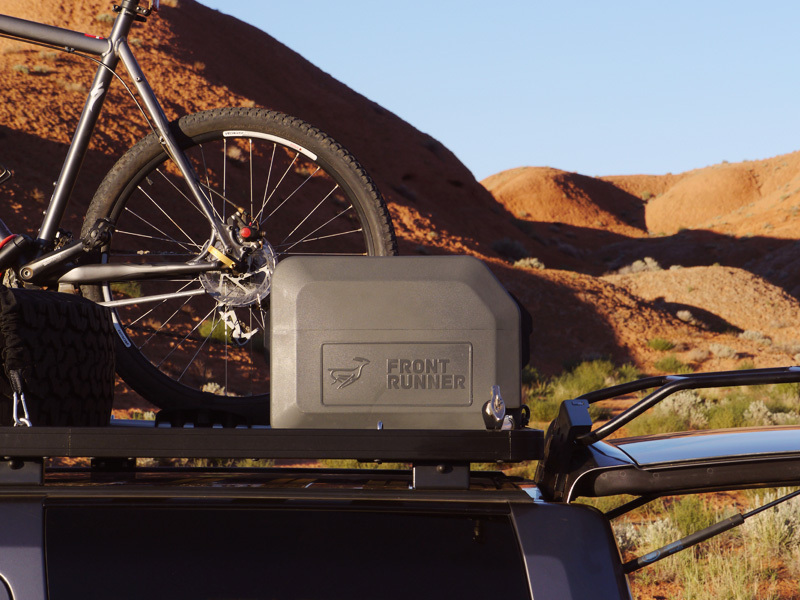 Built strong and off-road tough, the Front Runner 45l Water Tank is a perfect solution for water storage when space is at a premium. SKU: CVC-WTAN030. 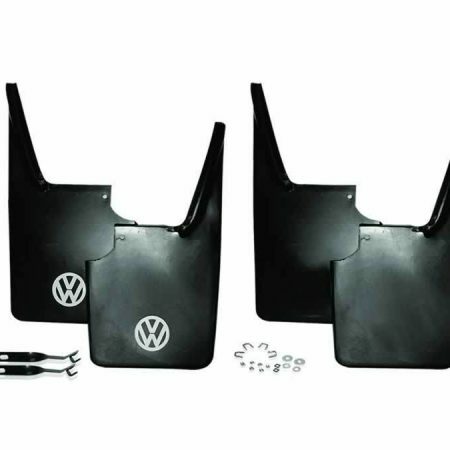 Categories: Latest Products, Mercedes Sprinter & VW Crafter Expedition Roof Rack & Accessories, VW Amarok, VW T25 Aluminium Expedition Roof Racks & Accessories, VW T4 Parts, VW T5 & T6 Parts, Westfalia Pop Top Aluminium Expedition Roof Rack & Accessories. 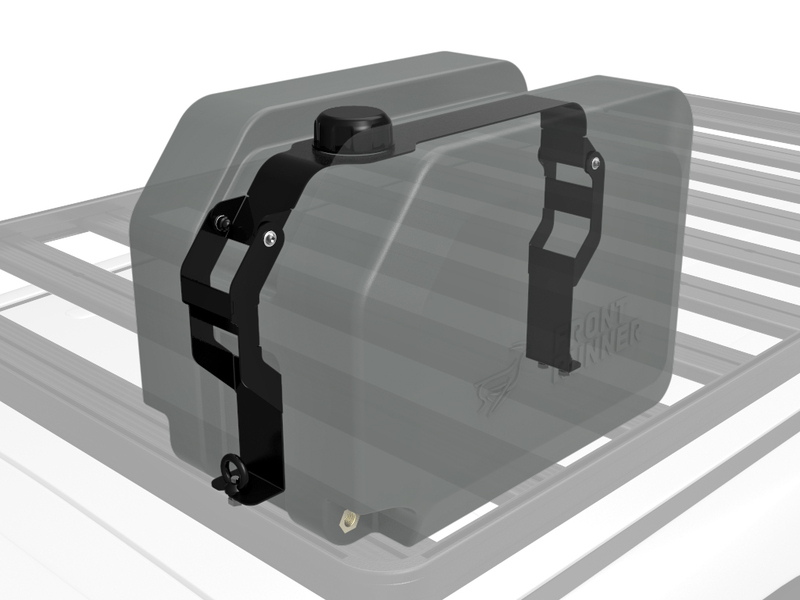 This compact 45l water tank and hose kit includes mounting brackets for the Expedition Aluminium Roof Rack. Built strong and off-road tough, the 45l water tank and hose kit is a perfect solution for water storage when space is at a premium. 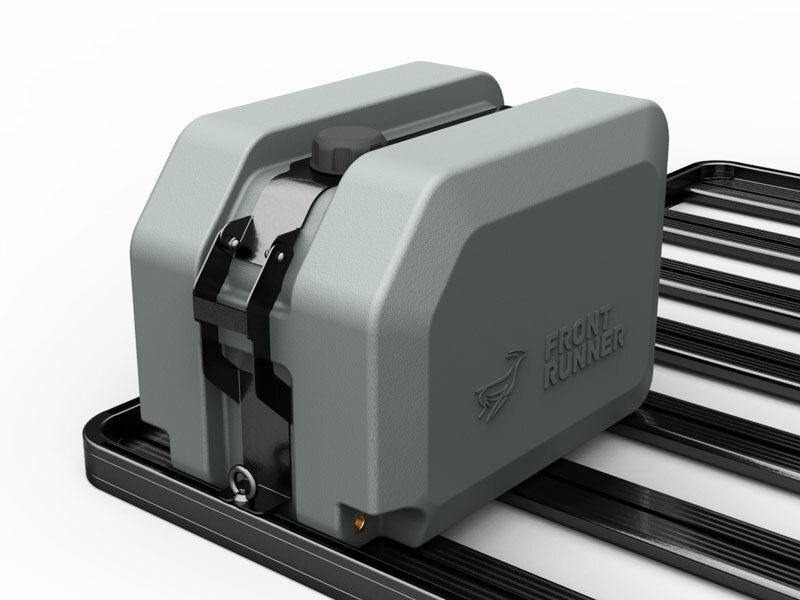 Includes brackets necessary to mount the tank and a hose with shut off tap to get that water down from roof level to where you want it. 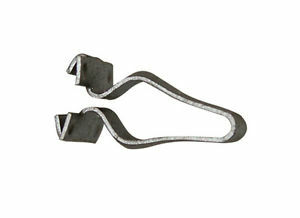 Highly recommended to be fitted at the rear of the roof on pop top racks.